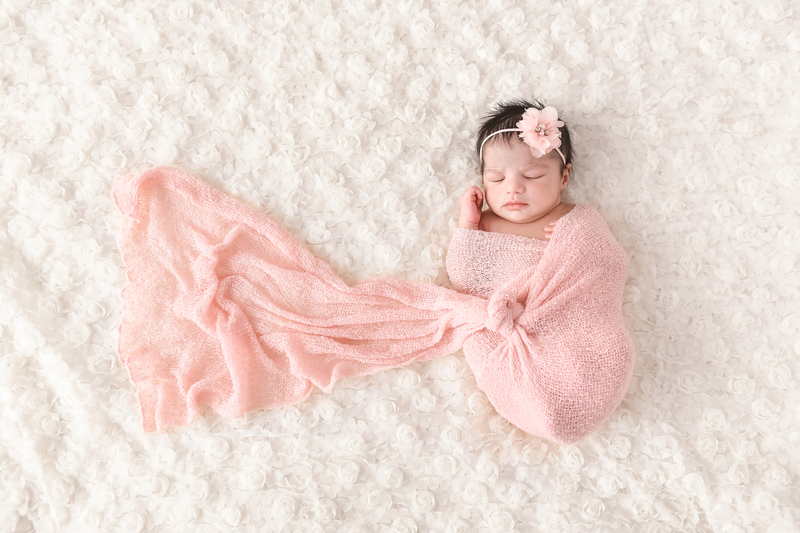 Being a newborn photographer in Los Angeles is an especially fun thing to be! There are so many diverse ethnicities, new immigrants, transplants, and locals we get to call our clients. 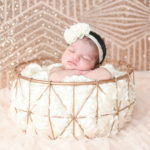 We get to interact with such an eclectic mix of people at our photo studio, and it is a pleasure to get a glimpse into each of their unique lives. 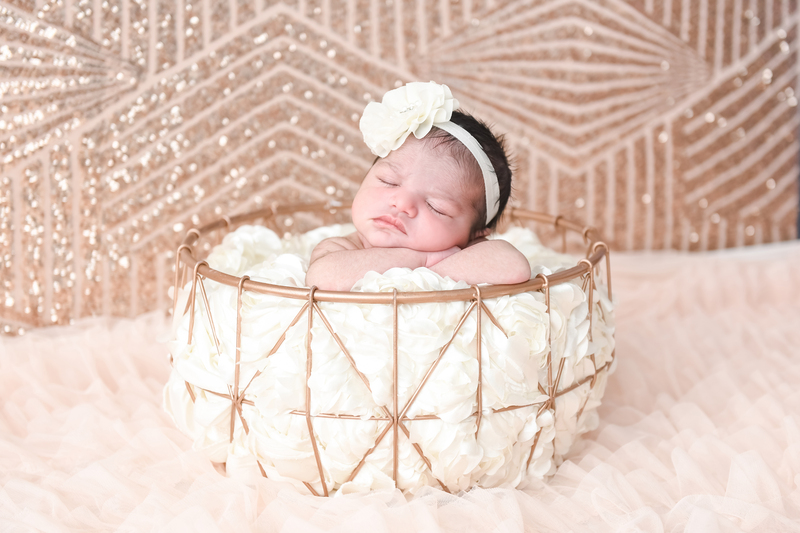 As the top baby photography studio in Los Angeles – we see many global clients. Many of the families who come to us are only in Los Angeles for a short time. 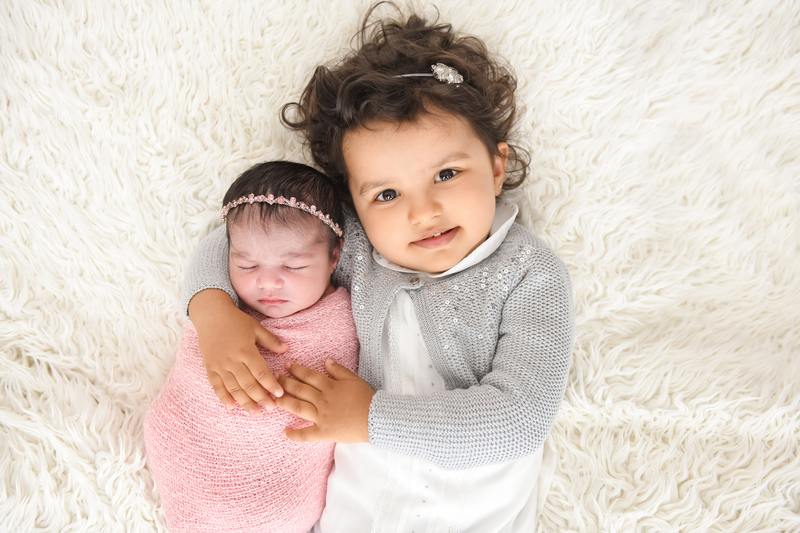 They arrive a month or so before the baby is born, and then they leave about a month after the baby is born. When we are lucky, these clients are in town early enough for us to also document their maternity pictures. 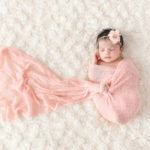 Often times – depending on the country our global family is coming from – the style of newborn photography that we provide can not be found in their home country. The majority of our international clients come from the Middle East like Qatar, the United Arab Emirates, Saudi Arabia, Japan, China and then some from Europe. 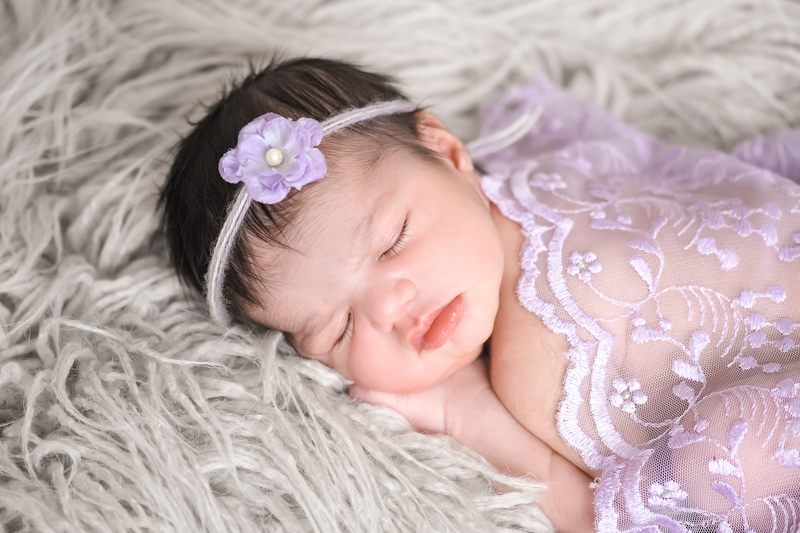 Therefore, having their newborn baby photographed by our team is a really big deal! These clients often buy large pieces of artwork and albums that we work with a special shipping company to send to them. Once a client purchased the largest size canvas we sell, and the shipping cost alone for that one piece was $800. It is nice to know that people value our work and want to showcase their amazing photos as artwork back home. Whether you are traveling, just moved to Los Angeles or were born in West LA (like me!) 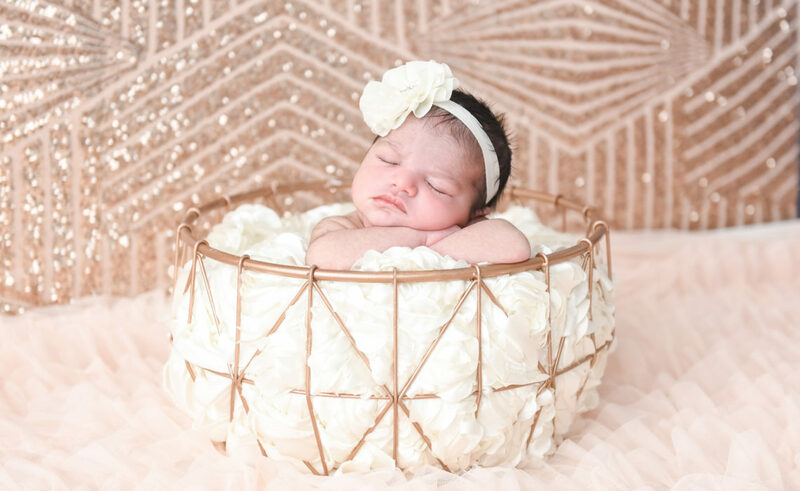 we would love to document your baby’s pictures. Visit our website and also give us a call at 310-391-4500!